Hotel Meadow Inn, located close to the airport, is a centrally placed hotel with convenient access to the city. The rooms in this hotel are warm and bright with wooden furnishings adding to a natural charm. Perfect for any type of visit, the hotel caters to the modern needs of the modern travellers. 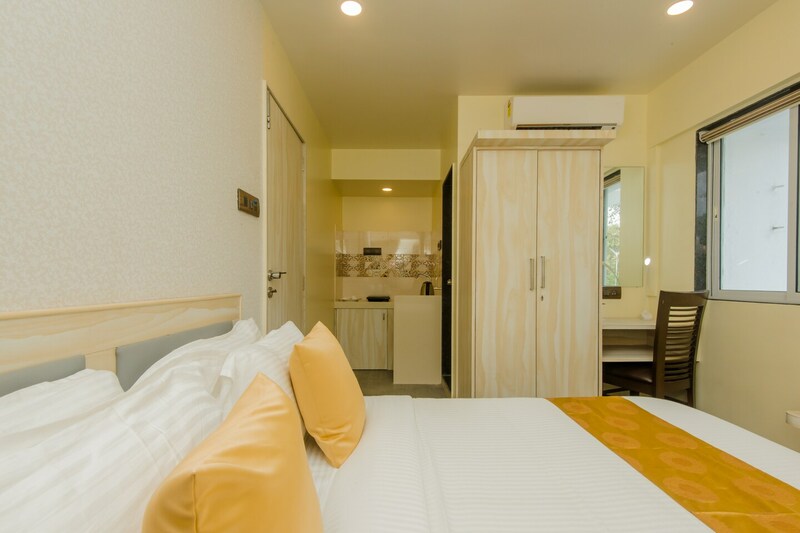 Guests can also avail hot water, CCTV and parking facilities during their stay. The property also has an in-house restaurant where guests can relish some delicious dishes. The Mumbai University and Bandra Kurla Complex are in close proximity to this hotel.